Our professional technicians have a wealth of experience and they can handle any type of garage door spring or opener related problem. 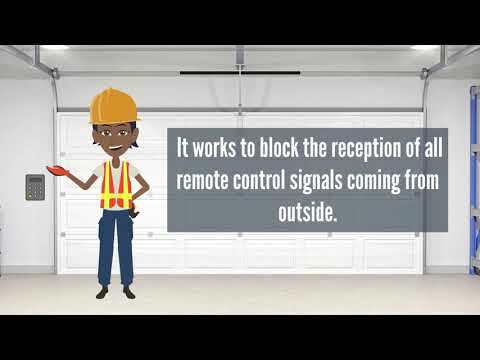 The repair services our garage door experts can offer you will make sure whatever problem you're dealing with gets resolved not only quickly and effectively, but safely as well. Click here to learn more. If your springs have broken, or are beginning to wear out, we can help. Click here to learn more about the spring replacement services we offer. 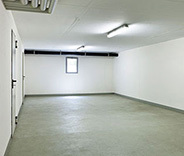 We offer all the services you need to repair a malfunctioning opener unit. Click here to learn more about the repair, maintenance and installation services we provide. 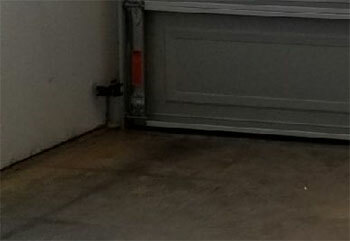 In order to keep your garage door in good working order you need to ensure that its different parts are cared for regularly. Click here to learn more about our maintenance service. We're experienced when it comes to automatic gates of all types, whether you need a part replacement or a new intercom, we can handle it. Click here to learn more about our gate related services. 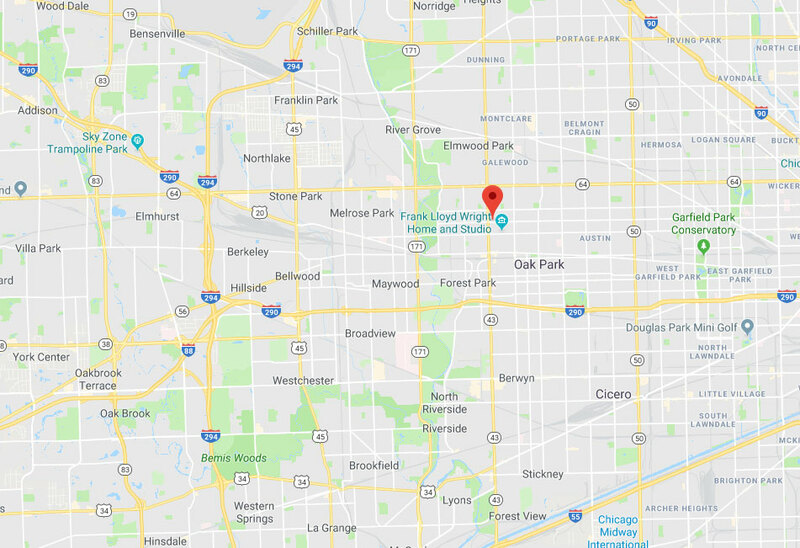 As the leading garage door repair service team in Oak Park, our company strives to adhere to strict efficiency guidelines whenever we are asked to help a customer with a problem. 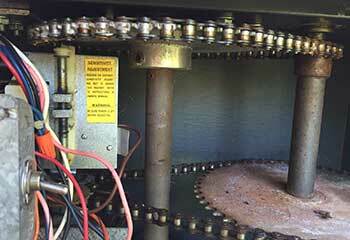 Broken spring replacement and opener repair are two of the many different services we specialize in. If you're ever in need of professional assistance, don't hesitate to contact us. 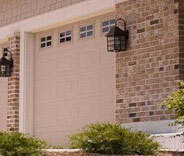 Our experienced garage door technicians are here to help you with whatever you need. Find out more by checking out our most recent projects. Our most recent spring replacement job went especially smoothly. Read about the procedure in this project summary. 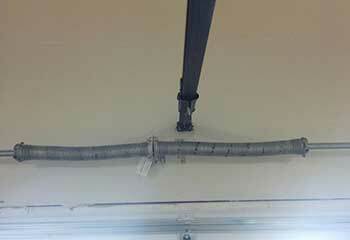 A lot can go wrong with your garage door opener. This customer was having some difficulties, but our team successfully solved them. Your opener has eyes just like you. Well, maybe not exactly like you. Click to learn how these units can malfunction. The springs are important, sure. But lift cables have just as crucial a role. Learn how we can help when they break. It was scary when my extension spring snapped suddenly, but you guys had it replaced in no time and were so kind about coming out right away! Thank you. The moment I spoke to one of the girls at your office I knew that I found the right company. Thank you for fixing the problem with my garage door tracks. I'm very glad I called. Your customer service is amazing as are your technician. 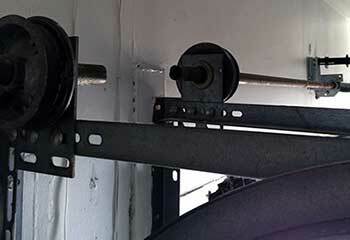 He truly did a great job replacing my garage door tracks and rollers.